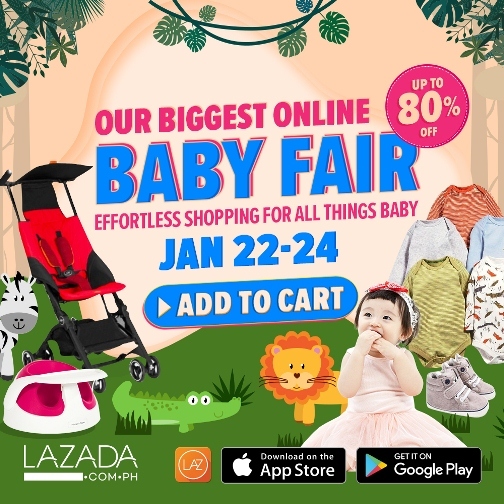 This entry was posted in Lazada, Lazada Baby Fair, Press Release. Bookmark the permalink. ← A Pink Christmas It Was!